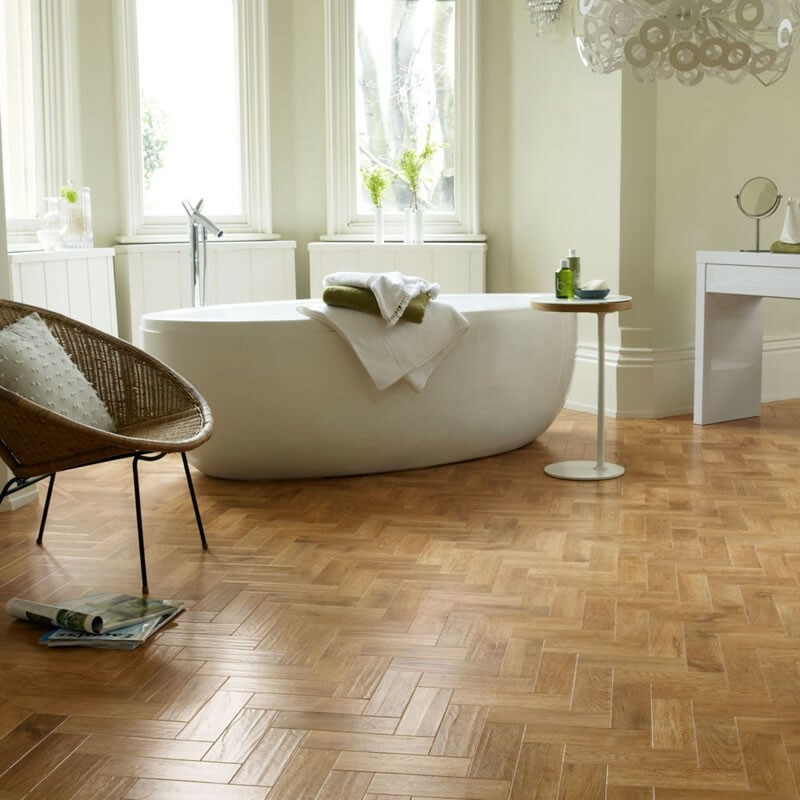 The KP68 Shannon Oak is a rich mid - brown tones with graining of light and dark to give it that classic English look, but with low maintenance and long guarantees unlike real wood. This is a popular choice from the range. 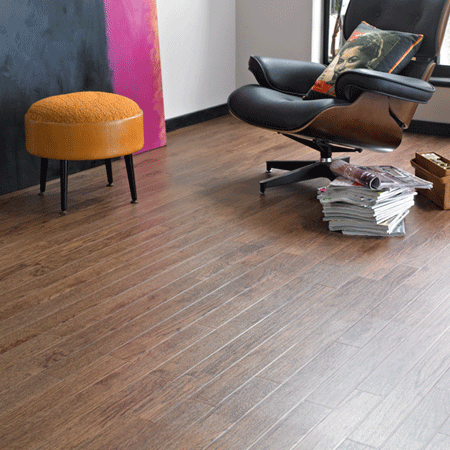 The WP311 Grano Wood tone in the opus collection is contemporary look with a washed look that will compliment any living area in your home. 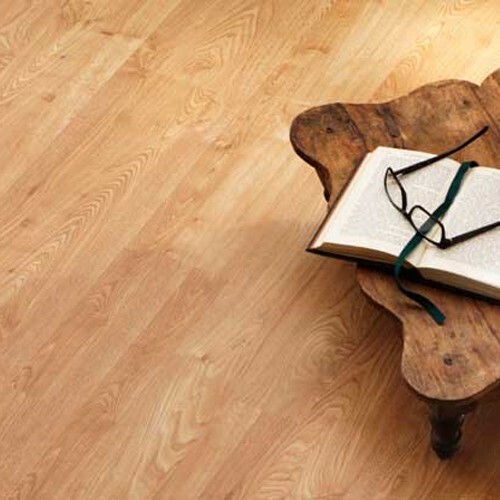 It gives you a lovely wide plank (36" x 6") look with a 15 year guarantee. The WP411 Niveus Wood gives you a limed washed look with beautiful light grains flowing through the wood for that spacious feel to any room in your home. All with the long guarantee you cant go wrong with this product. The KP32 Sycamore tone is a true replication of this iconic colour with the sandy shades and knotty finish. It will compliment any room in your home and all with a 12 year guarantee. The KP51 Arctic Driftwood is a real weathered look with all the characteristics of a distressed floor, with tones of light and dark and flashes of sand running through the planks. Go to our sampling room and request one today. KP105 White Painted Oak is "Chalky washed finish" with streaks of beige coming through the wood to give that real washed look. 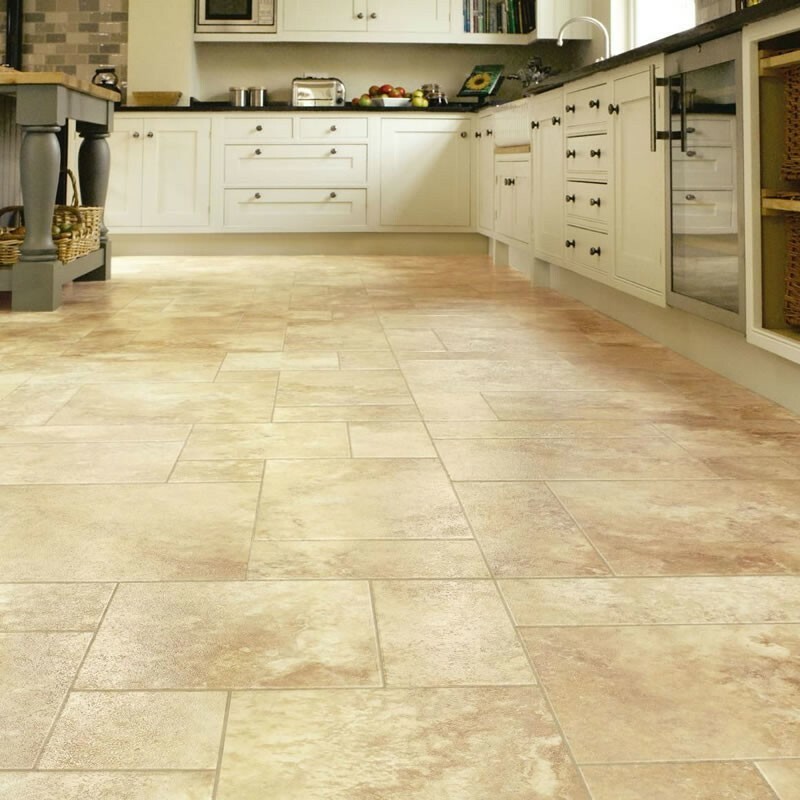 With the classic wide look and feel of a distressed floor, this one is going to be really popular. The KP99 Lime Washed Oak look in the KP 99 is truly unique as it has a 6" wide board to give that feeling of space and depth to any room. 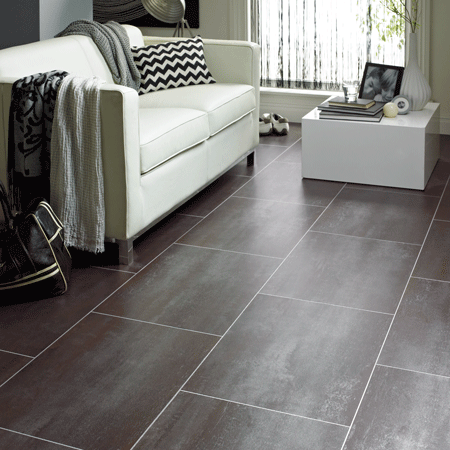 Why not try it on the 45 degree angle for that striking look and add some feature strips to bring the floor together. Go to our sampling room and request one today. The VGW84T Birch range is traditional look with blond overtones to it, giving you a real timber look with out the waxing or sanding that comes with real wood. The rustic grain in the RP51 English Elm really stands out in this tone with the bevel edges going round all sides it really does give you that authentic feel of a real wood floor. 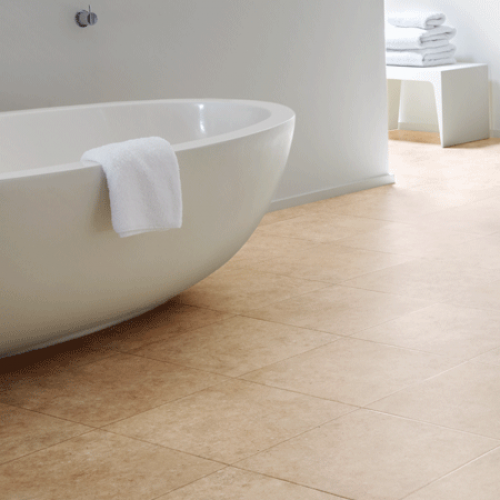 With the low maintenance of the Da Vinci range and long 20 year guarantee you know you have piece of mind. The RP61 Canadian Maple is a blonde tone with a hint of graining running through the plank to give you a warm and spacious feel to any room. The slender plank in the Da Vinci range with the four sided bevel is a unique characteristic bringing you that real wood look. 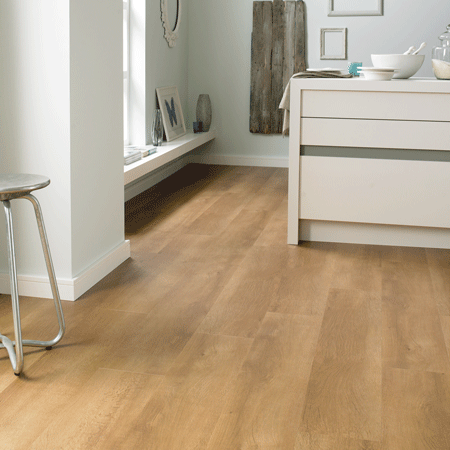 The KP94 Pale Limed Oak is a classic look of washed wood with the light and dark tones running through the plank. 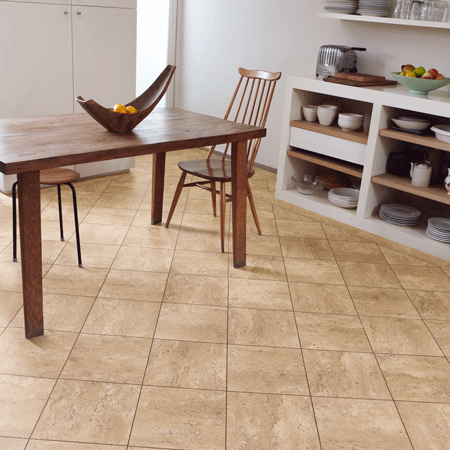 Why not add feature strips to your floor to create a feeling of space and warmth.